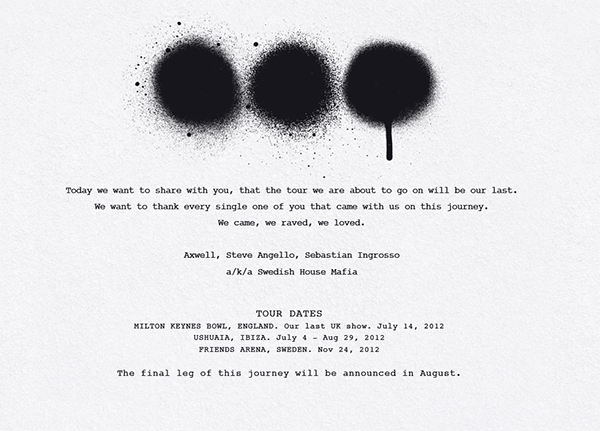 UPDATE: Here is the announcement made by the Swedish House Mafia on Pete Tong’s Radio 1. 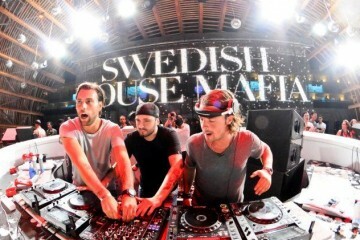 Everyone in the dance music world is familiar with the ubiquitous Swedish House Mafia, whether they like it or not. 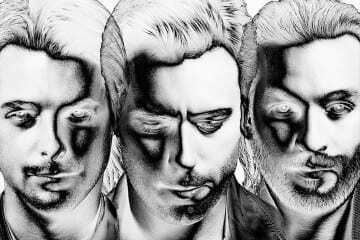 Since the release of the hit single One in the summer of 2010, SHM–composed of Sebastian Ingrosso, Steve Angello, Axwell, and formerly Eric Prdyz–has blown up the EDM world with single after single of hands-in-the-air big-room tunes that DJs around the world spin constantly. From Miami 2 Ibiza to Save the World to Greyhound, working with artists such as Knife Party and Pharrell, and being remixed by nearly every big name in the business, the impact that SHM has had on the recent house music world is undeniable. Suddenly, however, SHM announced a split: on June 24, the supergroup put a photo on their website, announcing their intent to quit working together after their current tour. Of course, fans around the world were devastated: SHM is by far one of the biggest names in house music, playing for sold-out arenas across the globe and blaring from the speakers of every EDM fan’s car. For this insanely popular group to suddenly cease producing music together seemed almost unthinkable–but, in the end, what does this mean? I’ll preface this by saying that I am not an SHM fan. 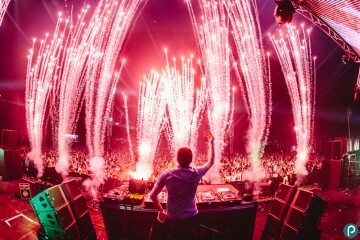 Their formula is generic and derivative, unchanging from track to track, and it’s inspired countless other producers–some with dubious levels of talent–to emulate their style precisely, causing more and more cheap ripoffs to flood the EDM scene with bland pop-house tunes of subpar quality. That said, I see SHM‘s breakup as a good thing. During the four years that the group were officially together, they only managed to release one full album and a handful of singles. In fact, almost all of their popularity can be contributed to a specific track: One. On the strength of that single release, SHM managed to build a house music empire, dominating the scene all over the world. But when it really comes down to it, One is nothing special: it’s uninspired, formulaic pop-house, with a cheesy rehashed vocal and little to no originality. In a sense it panders and condescends to EDM fans, as if saying “welcome a new era of mediocre music.” Subsequent singles stuck to that same blueprint–in fact, Miami 2 Ibiza could almost be overlayed right on top of One and you couldn’t tell the difference–and the group didn’t seem to evolve their sound at all. 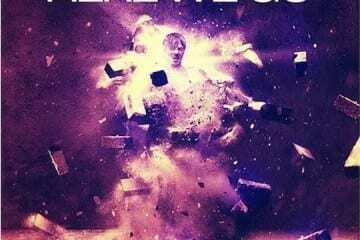 The only exception is the Knife Party collaboration Antidote, and that track only managed to grab onto new ideas thanks to the talent of Rob Swire, not the SHM gentlemen. The group’s extremely small and average body of work simply doesn’t warrant the kind of attention they have received from the EDM world. 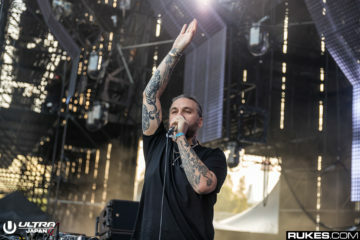 I’ve always thought that the SHM guys worked better on solo projects or other collaborations, anyway–Axwell‘s remix of In My Mind is, in my mind, one of the strongest remixes of the year (pun intended); Sebastian Ingrosso‘s collaboration with Alesso, Calling, stands out as one of the biggest feel-good house instrumentals of last summer; and I still hear Steve Angello‘s work on Pendulum‘s The Island, alongside AN21 and Max Vangeli, at nearly every show I go to. These three tunes, completely unrelated to the SHM collective, easily surpass anything the group has done together. In this sense, I see SHM‘s breakup not as the death of a supergroup, but as the birth of three talented producers, each free to explore his own interests and styles and branch away from the collective’s stale sound. Finally, there’s the issue of the cult of celebrity. At EDM’s inception, DJs weren’t given the center of attention within the realm of the event–it was always more about a give-and-take between the artists and the audience, rather than a one-way performance of musician to spectator. But, naturally, times change, and as EDM has grown and become a global phenomenon, the musicians themselves have been elevated to an almost godlike status, standing in front of massive crowds on lofty stage setups and feeling the worship from fans as they spin their sets. 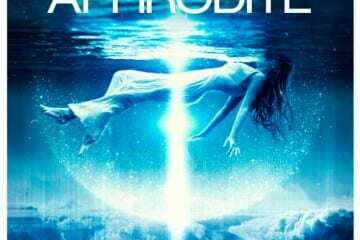 SHM isn’t singularly to blame for this–it’s been a trend for years, in nightclubs, raves and other settings where EDM fans congregate–but this deification of the DJ strays away from, even violates, the perspective that EDM arose from. 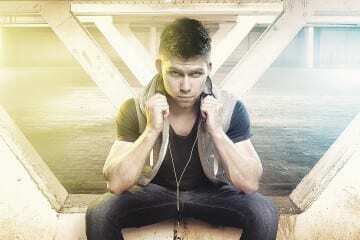 As DJs, and the EDM world as a whole, continue to get bigger and bigger, the movement becomes subject to commercialization and commodification–essentially, it’s a complete destruction of its humble roots. Although this is a sad and inevitable truth, I don’t want to see this happen–EDM should always remain the domain of its fans, not of greedy record labels and artists. Fans of the Swedish supergroup, have no fear: they’re announcing one more leg of the tour in August, along with the dates on the flyer at the head of this article, so you’ll still have the chance to catch them before they’re gone. And don’t forget: each member of SHM is still going to be producing his own music, so the guys in grey(hound) aren’t going anywhere. Many lament the passing of such a huge and influential pop-house group, but I say good riddance: EDM is better off with Axwell, Angello and Ingrosso doing their own things.